Out of season France? There’s no such thing! Let’s face it, summer’s over. The wind is picking up and it’s getting chillier by the minute. There is no point fighting it – better to climb into those thermals and wellies and just suffer. If you have any lingering resolutions from nine months ago, you really need to get cracking on them! Maybe your resolution was never to suffer another British winter; to start planning your move to France. And why not, what could be more fun for you and your loved ones than to experience a wonderful new culture, one where life is lived to the full whatever the time of year. If you’ve never experienced the long sweeping pistes of Courchevel in winter, enjoyed the thrill of a February storm on the Côte Sauvage, or been mushroom picking in a French forest in autumn, followed by a nice warming glass of vin rouge of course, you really ought to get on with your move to France. If this is your dream, but you’re worried that a move to France is too much work, why not start with a few baby steps? Your first step should be to research the process. Consult experts and learn exactly what’s involved in a move to France. Having each step mapped out in front of you makes your dream more realistic – and remember, you don’t have to do everything at once. You can start with trying to get an idea of the areas that you might like to be based, or by looking at what kind of work you might be able to do to support yourself when you make the move. If you need to start putting away a regular amount each month to front for a property deposit, it’s never too early to begin saving. These steps may all seem small, but they are the essential to helping you achieve your aims. Before you can start browsing property websites in search of that property that gets your heart beating faster, you need to consider your budget. The minute you decide that your move to France is on, you should chat to a currency expert. You can be months out from actually making the move but these currency experts, who specialise in helping people move to France, can listen to your time frames, and budget, and help you plan for the year ahead. 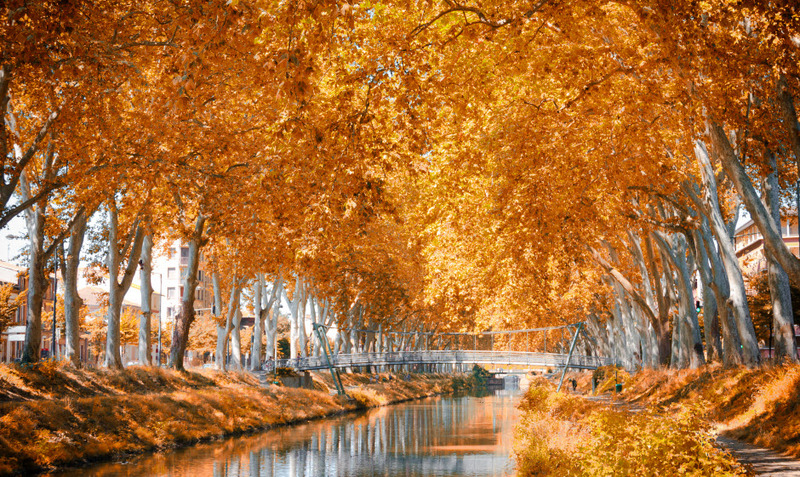 Of course you could put it off until next year, but by taking these preliminary steps, just think – this time next year, as it starts getting colder, you could be jetting off to the South of France to spend some time in your new French home.